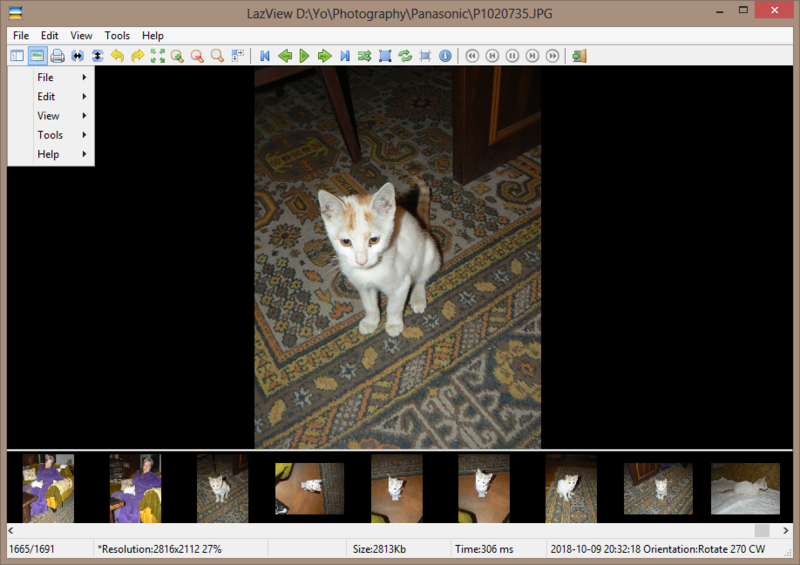 About 2 months ago I came across an image viewer (LazView) which was in early phase of development (alpha), it had bugs, it lacked features but I saw that the program had potential so I started testing it and sending feedback to the developer- Reinier Romero Mir. After testing 7 early versions now I can say that the program has improved a lot- the developer has fixed many bugs and has implemented many of my suggestions. While still being beta LazView has already become relatively stable and it can be used on a regular basis. 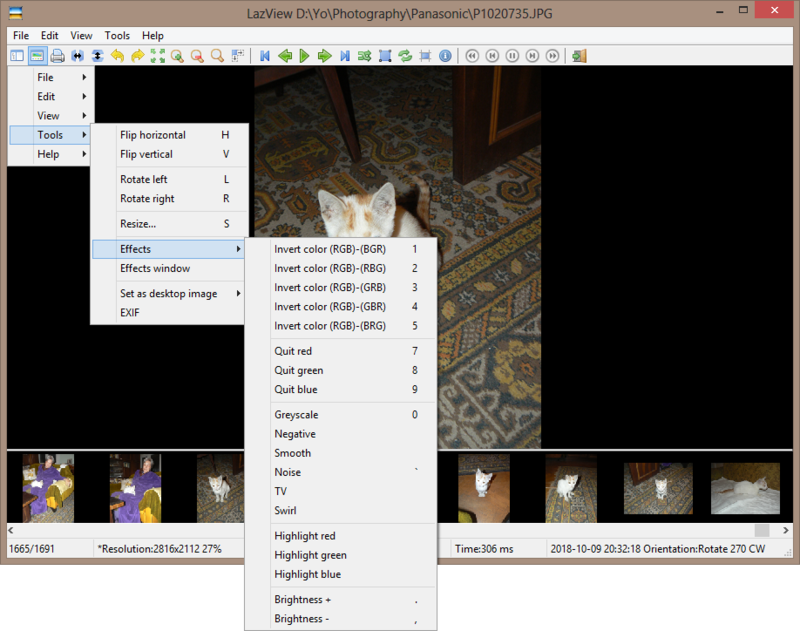 It is a simple image viewer yet it has most of the features I need. More- it is cross platform, open source and portable, it supports Exif and handles animated images (both GIF and PNG) right. 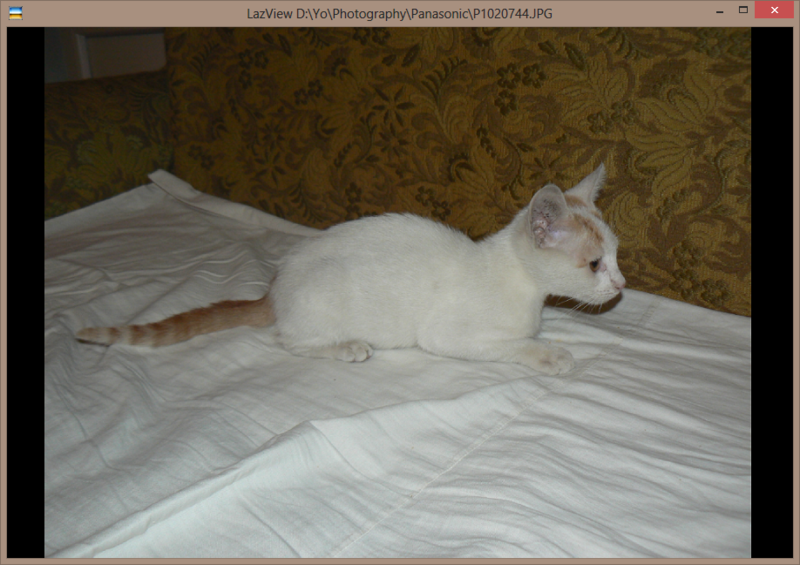 LazView is a simple image viewer written in FreePascal and Lazarus IDE. 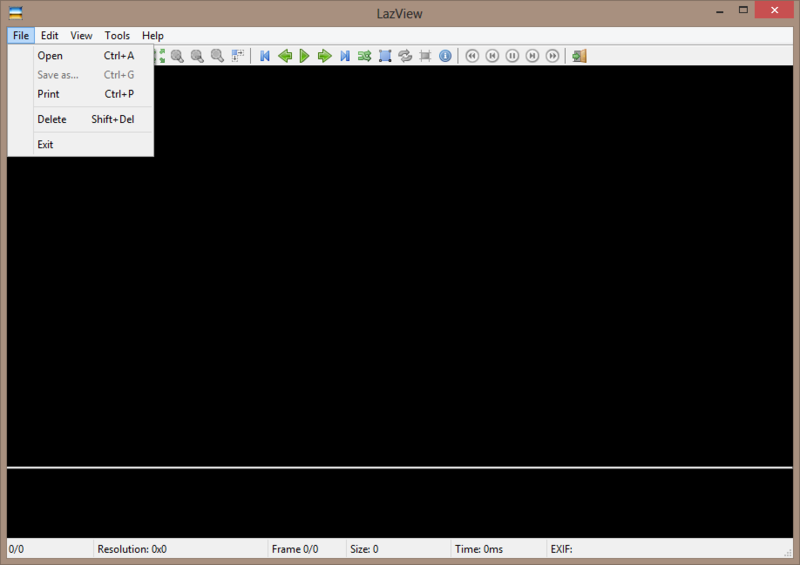 LazView supports portable mode- before runnung the program an empty INI file (lazview.ini) should be created in program folder, otherwise it will be saved in AppData (C:\Users\User\AppData\Local\LazView\lazview.ini). I presume that the program should run under Windows XP or higher. 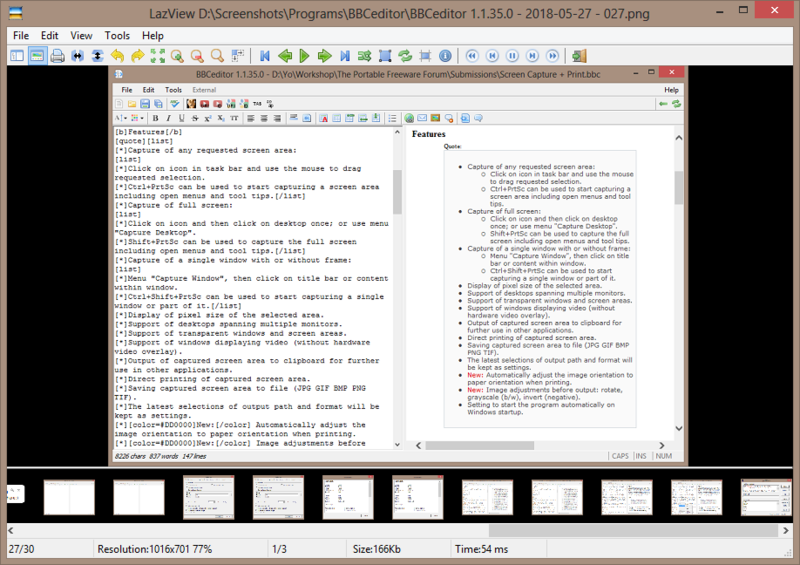 LazView is licensed under GNU General Public License v2.0. LazView is written in Free Pascal. 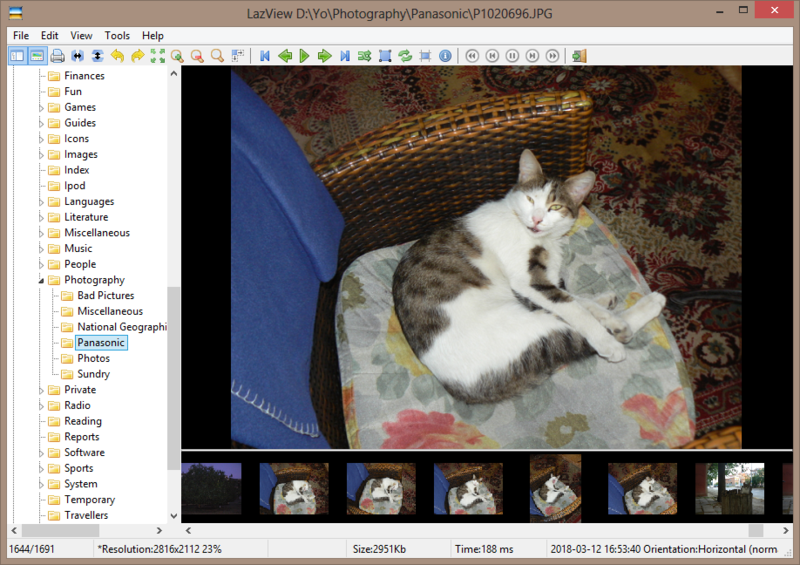 LazView is small- the x32 version is 1.68 MB comprssed and 3.69 MB uncompressed, the x64 version is 1.94 MB compressed and 5.01 MB uncompressed. The memory usage may vary vastly depending on the number of images inside the browsed folder. The developer- Reinier Romero Mir, is open to suggestions. The developer- Reinier Romero Mir, is the author of AWGG download manager, which has already been reviewed in the forum. 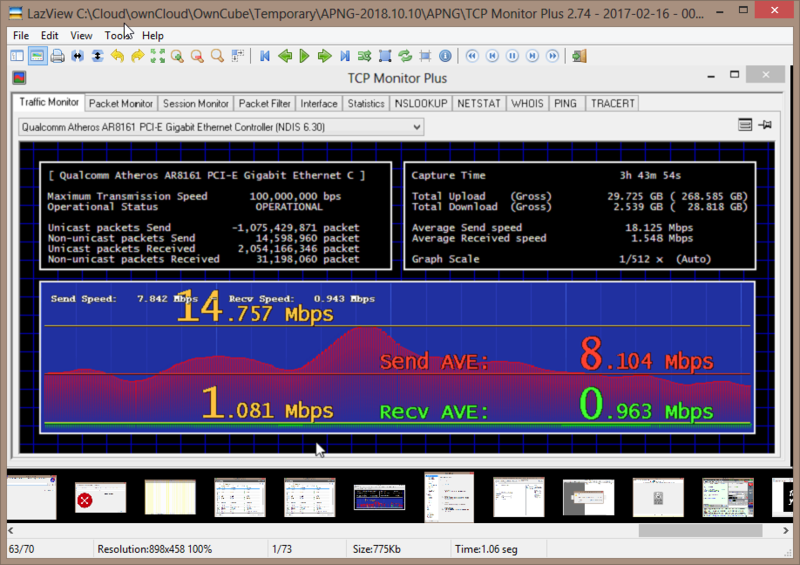 LazView version 0.1.0.2987 was released today (2018-10-26)- it comes with stability improvements, less memory usage, smoother switch from compact mode no normal mode and unified version for x32 and x64 builds. New versions come almost daily so I find it hard to test all these betas but I can say that the program has significantly improved in relatively short time. Good suggestion. Given the cross-platform nature of the program, I'm really impressed. The navigation panes are solid and the animation tools seem to work great. 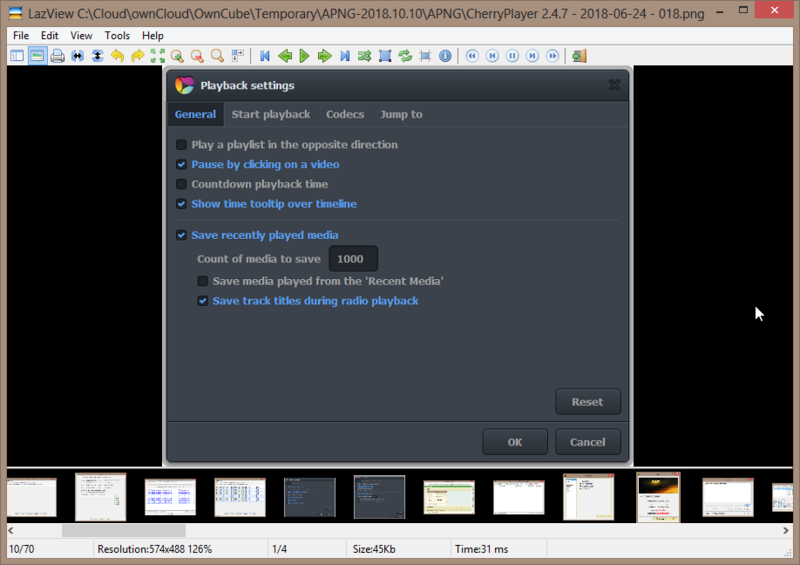 LazView at version 0.1.0.3000 (released on 2018-10-27), I don't have access to the full change log but I am certain of one change- shortcut keys focus issues in image panel and directory panel ('Tree view') have been resolved. 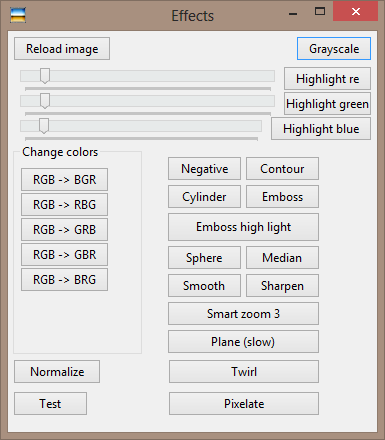 I don't expect an image viewer to be also an image editor but I agree that some basic image manipulation capabilities (including 'Crop') can be handy. I resent your notes to the developer but of course you can contact him directly. There's one thing (for me! ), that sets apart productive image viewers from pointless ones: yes, viewing images - and quickly shrinking/cropping them to web-size. But if you shrink a full-size image (e.g. 16MP), you need to sharpen the result a little bit. Traditional sharpening methods apply to the whole image uniformly - that's not optimal, although better than no sharpening at all. The really useful function is "unsharp mask". Most image viewers I tested over the years don't offer sharpening. Then there are some with traditional sharpening methods (XnView) ... and the really mature ones, that offer unsharp masking (IrfanView, FSViewer). It seems that we have different needs. I am not a photographer (just a hobbyist) and I am used to use image viewer only for viewing pictures, for editing I prefer dedicated tools. Since I work a lot with animated images for me good support for animated GIF and PNG files (previous/next frame, play/pause animation, etc) is essential. My requirements are rather basic, they include good metadata support, viewing of images inside archives, handy navigation, favourite folders, copying of image content, file browser may also be useful. I prefer FastStone Image Viewer (by the way the recent versions are too bloated for my taste) over XnView and XnView over XnViewMP (I found the latter extremely heavy), I never managed to like IrfanView. 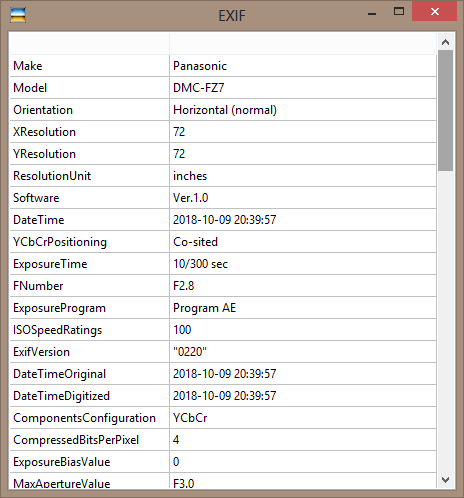 My favourite is more than 11 years old version of FastStone MaxView- 2.1, it is not even the last free version but I prefer it because of its auto-hiding menus, if this feature persisted in the commercial versions I would have purchased it long ago and I never dared ask how much a custom version might cost. LazView is a new project and it still needs some polishing and some more features to be added but I find it rather promising. If you need a certain feature please contact the developer directly (his mail can be found in 'About' window)- I cannot be a mediator between the users of this forum and the developer of LazView. smaragdus, as I wrote - for photographers (like me) the sharpening function is vital. You have other needs - and another group of users perhaps wants to quickly add geocoordinates or tag his pictures. The thing is: support for animated image formats, metadata support, archive support etc. are widely given - the sharpening function seems so underrated that even the majority of free editors doesn't offer it. Of course my suggestion was not meant for you to act as mediator I'll contact the developer. Also memory usage has been reduced significantly. 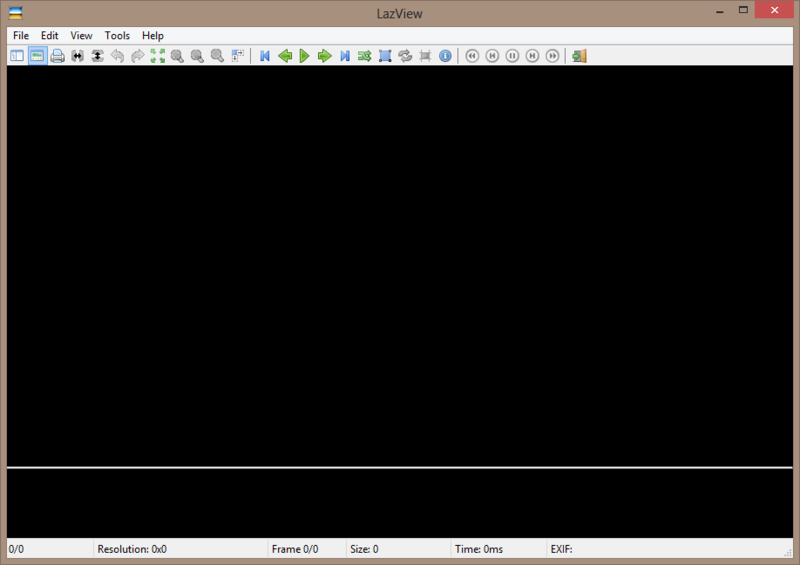 I still test the new releases of LazView and the improvements are significant yet there is what to be desired. The developer would appreciate if someone can help with creating new icon for LazView. If there are graphic designers who would like to create an icon for the program please post here. About IrfanView- I appreciate that the developer has been maintaining the program for so long. I am biased against the program and one of the reasons is the icon which I find unsightly and sinister. ...I am biased against the program and one of the reasons is the icon which I find unsightly and sinister. zorro wrote: ↑ I know a lot of people who never got comfortable with IrfanView (like you), although all needs are covered.